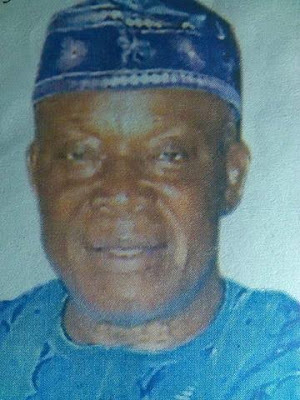 The Ogun state chairman of All Progressives Congress, Roqeeb Adeniji, has died. According to family sources, the politician who was fondly called ‘Baba Computer’ died yesterday night after a brief illness. He was being rushed to the hospital when he died. May his soul rest in peace, Amen.